The Garden Residences is a new condo at the heart of Serangoon by Keppel Land and Wing Tai Holdings. The Garden Residences is a new development located in Serangoon North Avenue 1 at the heart of Serangoon by Keppel Land and Wing Tai Holdings. 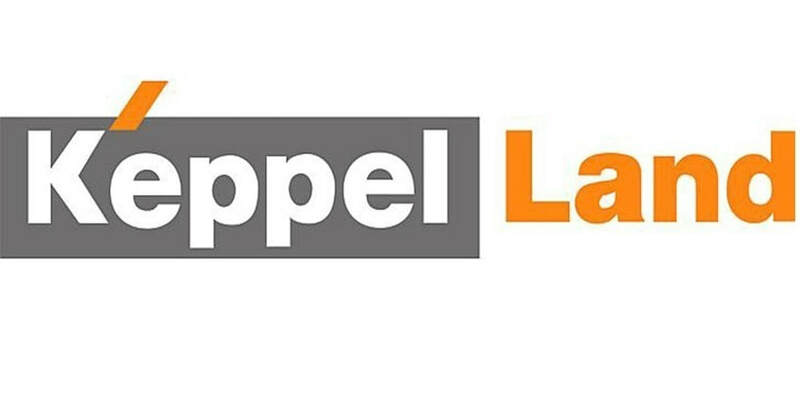 The land was launched under Reserve List on the Government Land Sales Programme and Corson and Winjoy Investment which are entitles of Keppel Land and Wing Tai won the top bid of $446,28 million. The Garden Residences were hotly bidded from various developers indicating developers are upbeat on the site location which is close to the upcoming Bidadari Estate. 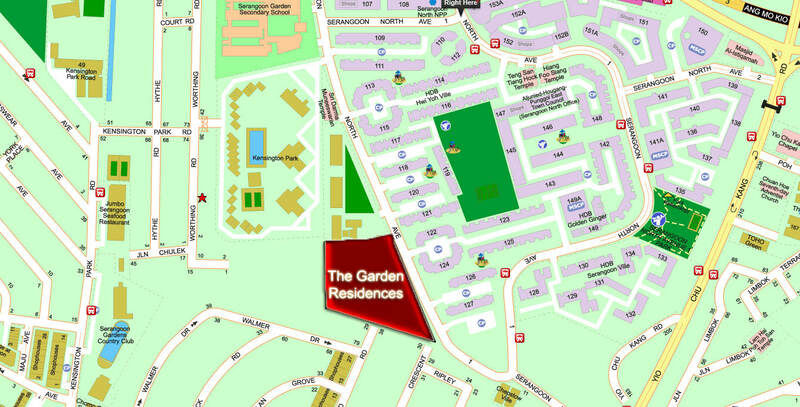 The Garden Residences Condo is situated on a prime piece of land at Serangoon North Avenue 1 that measures 184,954 sqft with a plot ratio of 2.5. Therefore, there will be an estimated 505 units for the plot of land. 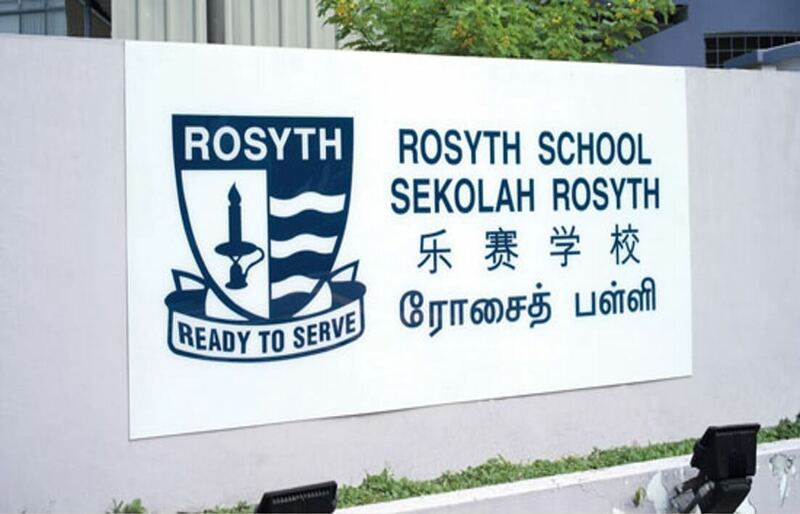 The location is very convenient as it is located in the mature housing estate of Serangoon Garden and there are many amenities such as shopping centres as well as schools which are located near to The Garden Residences and there are not many new good launches recently in the Serangoon area. Garden Residences Wing Tai Holdings has full and unique facilities, which includes a guard house, clubhouse, function room, indoor gym, tennis court, 50m swimming pool, sun deck, BBQ pits & children’s playground. The condo’s facilities provide full family entertainment needs for your family and loved ones. 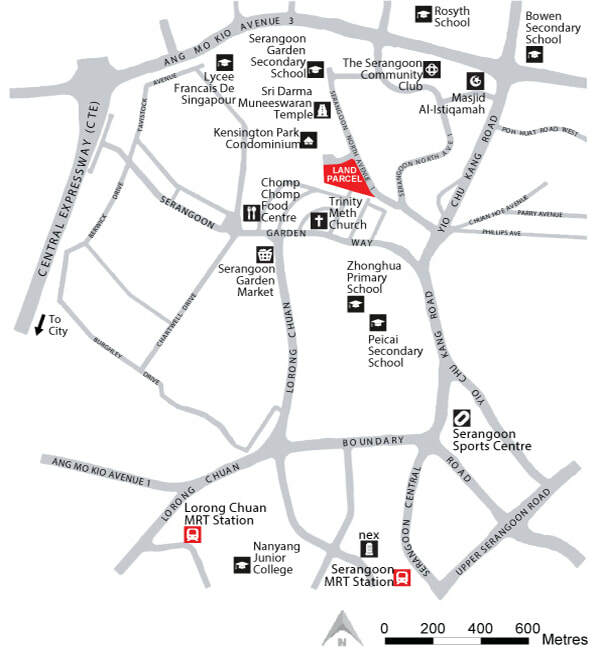 Indulge in a serene and tranquil lifestyle right in the heart of Serangoon. The Garden Residences feature many different types of site plan and floor plans to cater to different family sizes and objectives. Some of the site plan have more facilities like gym and swimming pool to cater to residents with an active lifestyle. Also, there are different site plans and floor plans. 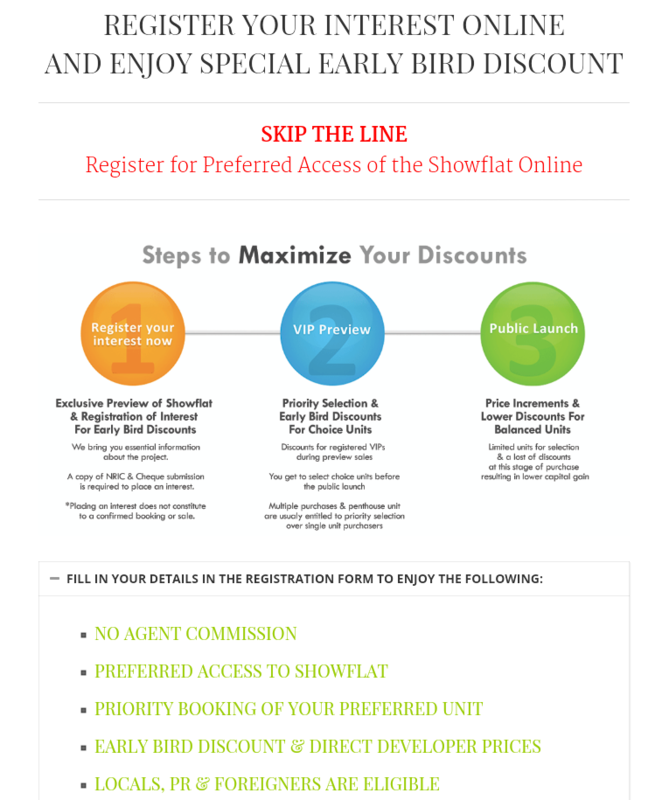 Floor plans for different 1,2 and 3 Bedroom units are available. Type of Development: Condominium with swimming pools, communal facilities and basement car park. 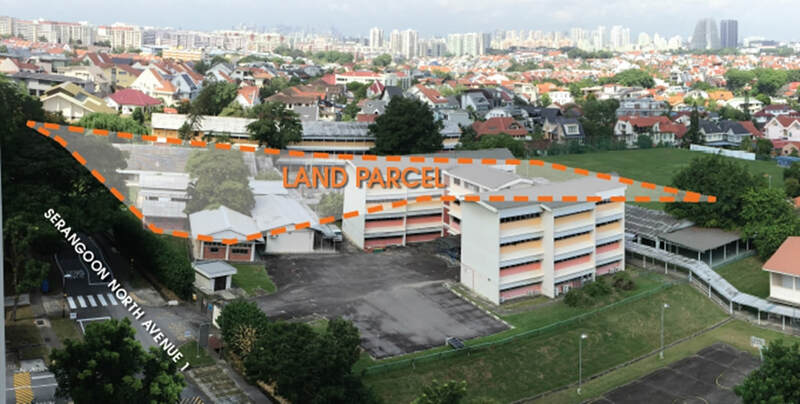 Latest Comprehensive List of New Launch Condo Property, Overseas Property & Good Resale Condo Singapore The Garden Residences is a new condo located in Serangoon North Avenue 1 at the heart of Serangoon by Keppel Land and Wing Tai Holdings.